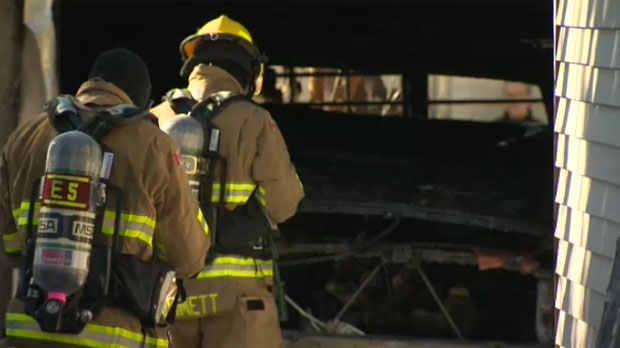 An investigation is underway into Wednesday afternoon's fire in the city’s southwest that caused extensive damage to a detached garage and the vehicle parked within. Henke says the crews knocked down the fire in quick time, preventing the flames from spreading to the house on the property. “The individual that was home self-evacuated and got his dog out of the house as well,” said Henke. The vinyl siding on the home was damaged by the heat from the fire. No injuries have been reported. The cause of the fire remains under investigation.